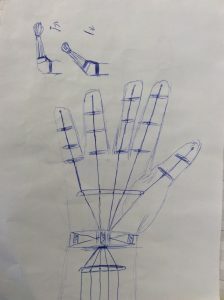 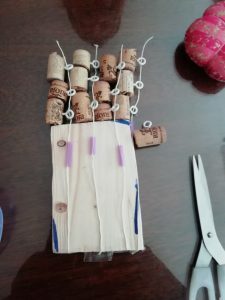 The students of 3rd ESO have presented their Technology projects for this second term, consisting of a hand prosthesis made with recyclable materials. 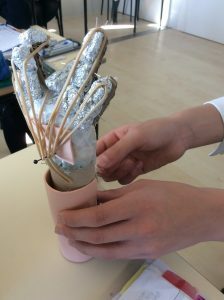 The Project aimed to make them aware of the importance of technology for medical purposes. 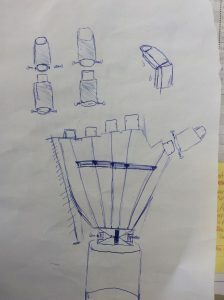 For the Project they had to develop the technical documents as if it was a real project development.